The first thing Bangalore-based Kumar Raghu did after becoming President of the Institute of Chartered Accountants of India was launch an ICAI mobile app. It will help 240,000 chartered accountants and one million students studying to become CAs get the latest updates and notifications. Raghu, 47, however, wants to move further, and deploy technology significantly to take the ICAI to the next level. He feels there are plenty of opportunities for Indian professionals in the Gulf countries, Singapore, Australia, etc. "I would like to see more and more of our CAs move to these countries and take up global roles." 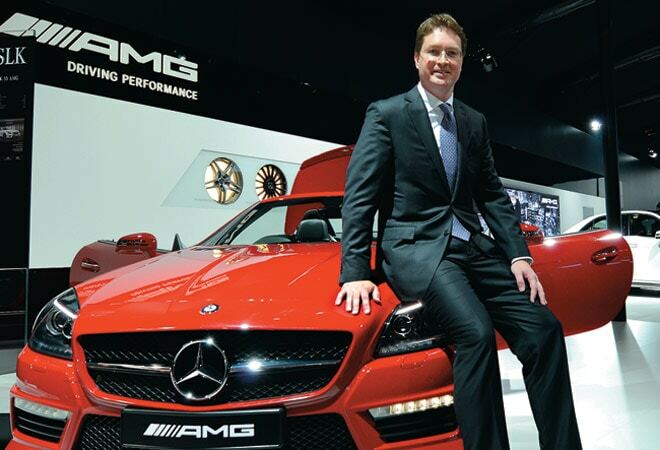 A celebrity visitor at the recent 12th Auto Expo was Ola Kallenius, member of the divisional board of German auto giant Mercedes-Benz. 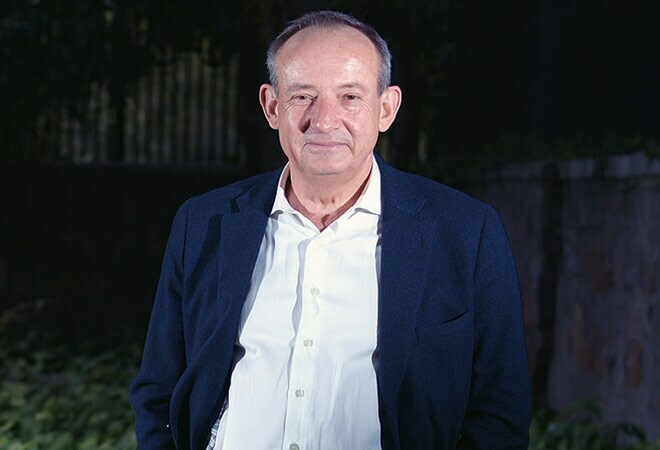 His reputation encompasses that of salesman and engineer - he has helped increase Mercedes sales as well as supervised the making of Mercedes Formula One engines. In India, he notes how his company's business grew faster than its global average in 2013 - 32 per cent versus 11 per cent. Yet KÃ¤llenius isn't sure if India's demand for luxury cars will match China's soon. "The underlying potential of India is great, but how quickly it can get to China's level is hard to say," he says. There are not many women in senior positions in the technology industry, but Sophie Vandebroek is an exception. 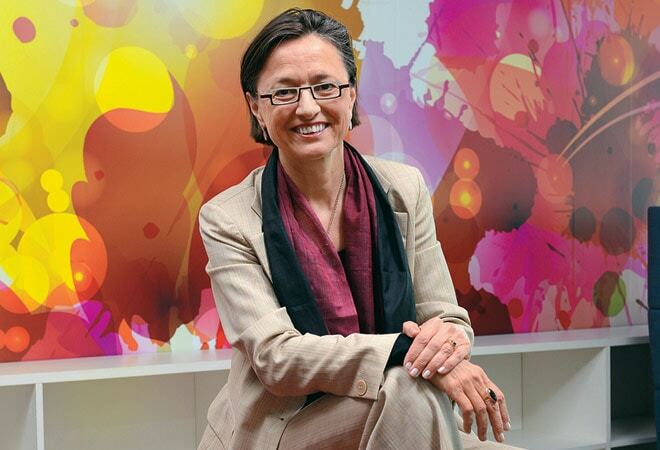 The Chief Technology Officer at document management product and IT services company Xerox, Vandebroek heads its research centres in Europe, Asia and Canada, besides the US, where she holds 14 patents. She was in India recently to meet the company's researchers in Bangalore, a fastgrowing centre. "I come once or twice a year to review the projects, meet the researchers, clients and our innovation partners," she says, adding: "The research centre in India was created with a mission on services innovation, to create value both for the emerging and global markets." Hisao Tanaka is cautious but firm in his speech. The head of Toshiba Corporation wants to help Indian Railways modernise its fleet. There has been no response from the Railways yet. 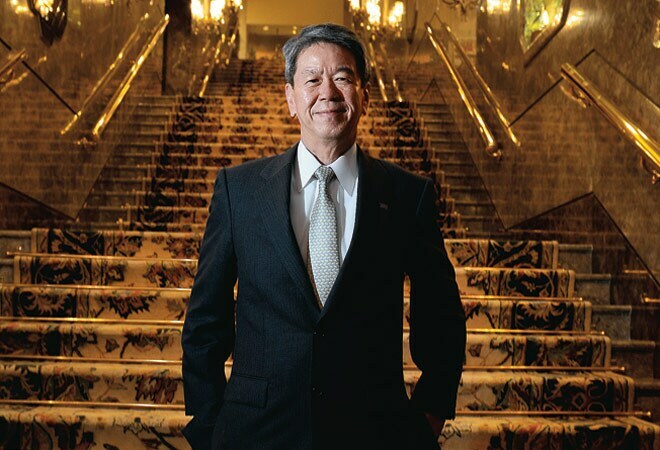 Tanaka, who visited India for the first time recently, wants the country to anchor his company's businesses across South and South-east Asia. Convinced of the India story, Toshiba plans to invest $500 million in the country by 2017/18. Tanaka also pushed for the regional and global expansion of Toshiba JSW Power Systems, a JV between Toshiba and India's JSW Group. "The turbines manufactured here (in India) could be exported to the Middle East, South-east Asia and other nearby geographies," he says. India's online advertising market is booming and expected to grow at over 40 per cent annually. 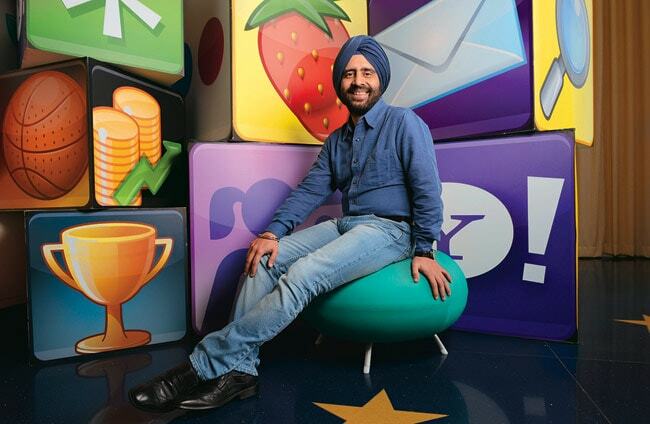 Enter Gurmit Singh, the new head of Yahoo! 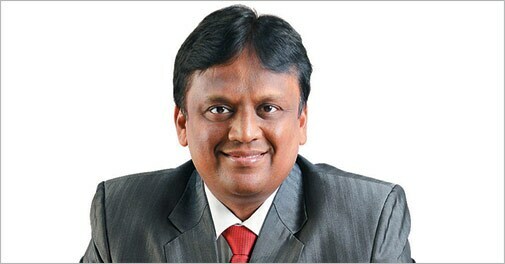 India, who will be overseeing the company's operations and hopes to "deliver growth". Singh, 44, who has worked for over 20 years in the media and consumer goods sector, says the Indian online market, the third-largest globally after the US and China, is at a stage where there's room for every company to have unique play. His job won't be easy because expectations are high, especially at a time when Yahoo! 's revenues from the Asia Pacific region are falling. "In my previous assignments, I have worked in complex environments and been able to deliver growth and profitability," he says. He is well networked, which will surely come in handy.